I am continuing with the trend of reading more than one book at a time, so I thought I would share with you what I am reading once again. 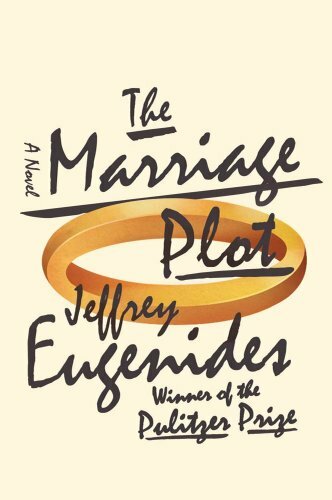 The Marriage Plot by Jeffrey Eugenides: I LOVE him! When I say favourite authors, he should totally be on my list. I am both excited and worried about this book. Middlesex was an amazing book and it is going to be hard to write a book that is that wonderful. I am only 50 pages in, but so far I am enjoying it. 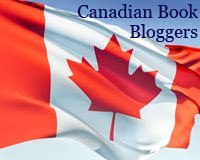 There is a lot of bookish connections and the main character loves to read. 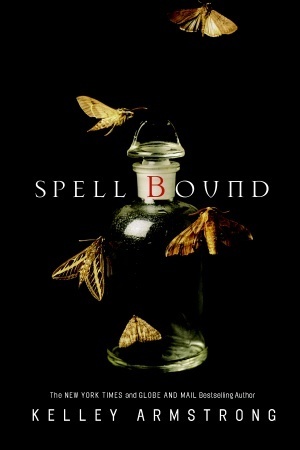 Spell Bound by Kelley Armstrong: Reading this book is a sense of accomplishment to me. It is the 12th book in the series! 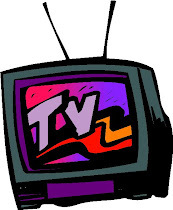 There are very few series of that length that I am caught up with. I am early into this one, too, but it is nice to visit with the familiar characters once again. So far Savannah, Adam, Hope, Karl, and Jaime have made appearances. It is still early, too! Oh, and Savannah's father and sort of her mother. I am excited about this book. 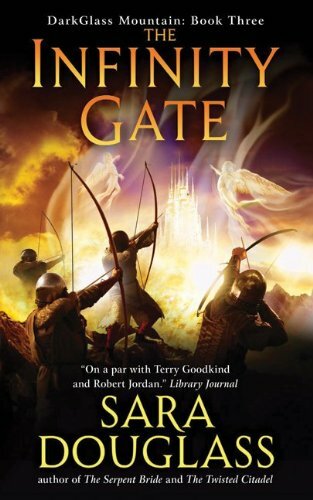 The Infinity Gate by Sara Douglass: FINALLY! I was so excited about this book and then it took me forever to read it... I want to get cracking so I can go back and read her earlier books. It is just as great so far as the previous two books in the trilogy. 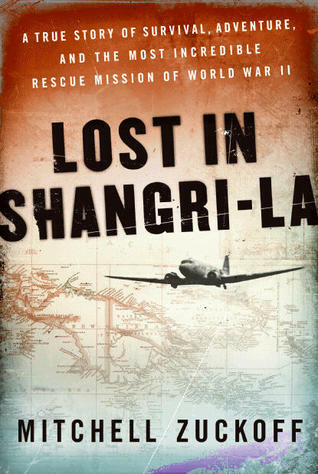 Lost in Shangri-La by Mitchell Zuckoff: This is really interesting so far. I have heard good things and it does have a very readable style. It is not dry at all so far. This will eventually be a buddy read. A Short History of Nearly Everything by Bill Bryson: The only book still hanging on from last week. I could be done this book by now, but in the beginning I was only reading one chapter at a time. I have moved it up to two chapters, but it will still be a few days before I finish. Nice. When I finish these books it will be 2 review copies from Random House Canada, 2 review copies from Harper Collins Canada, and 2 library books. That's a good blend. Can't wait for your thoughts on Lost in Shangri-La. I've heard so many good things about it. Have a great weekend! these look like great reads. was excited to see Eugenides latest as well. the daughter read The Rise and Fall this summer and insisted I read it; she loved the names and though she thought the main girl hard to take at times, she enjoyed the read immensely. Should get on reading it. Oh gosh I really *must* get around to reading Middlessex. I feel like moving on to a few more challenging reads so will put it on the list. I'm reading Physik by Angie Sage and Amber, Furs and Cockleshells by Anne Mustoe (non-fiction cycling travel book.) Loving both. I'm a great fan of reading more than one book at a time--I am never at a loss for something good to pick up depending on mood--usually the dilemma is which one to pick up or to take with me to work! **Anna: It is pretty good so far! **contemplatrix: I need to find time for the Eugenides. I haven't had a lot of reading time this weekend. **Cath: Middlesex was really really good! **Danielle: I am new to this reading more than one book at a time thing... I keep wanting to add more to the pile, though! That's impressive! I don't think I could juggle that much fiction at once. I plan to start WONDER by Robert J. Sawyer later today. **Memory: I haven't been juggling it well at all... I really have only been reading 4 of them. Now that's some serious juggling!! I used to read 3 books at a time but since I've gotten older 2 is my limit! !